Here's our roundup of the classic Thanksgiving basics, by dish. Pick a few to try and assemble your own turkey-day menu. 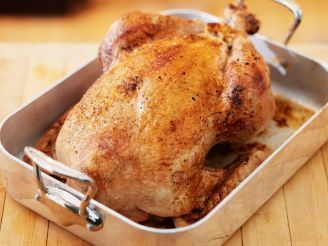 If you have mounds of leftovers, try them in Smoked Turkey and Roasted Red Pepper Roll-ups, Smoked Turkey and Cheddar Quiche, Chicken Pot Pie, or simply piled together in a sandwich. #(clear n1). [%image turkey float='clear right' width=300 caption="Roasted turkey"]Turkey. There are many ways to roast a turkey, but unless you're going vegetarian for Thanksgiving (Tofurky, anyone? ), you'll probably have some version of the bird on your table. #(clear n2). 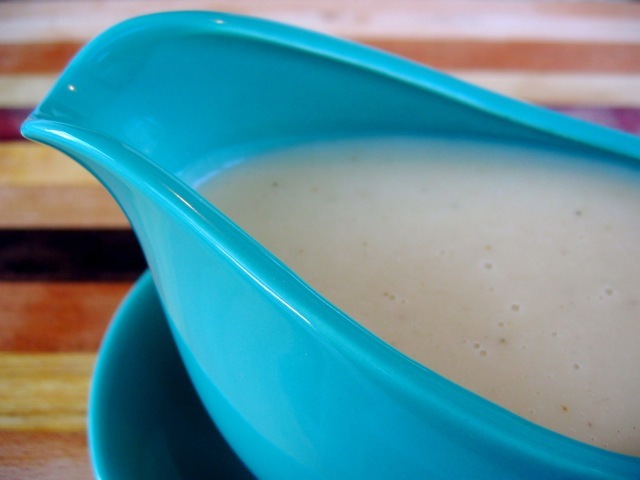 [%image gravy float='clear right' width=300 caption="Lazy Gravy"]Gravy. Whether you choose to use a homemade turkey stock or ordinary store-bought chicken stock, making a batch of gravy ahead of time saves last-minute stress. #(clear n3). 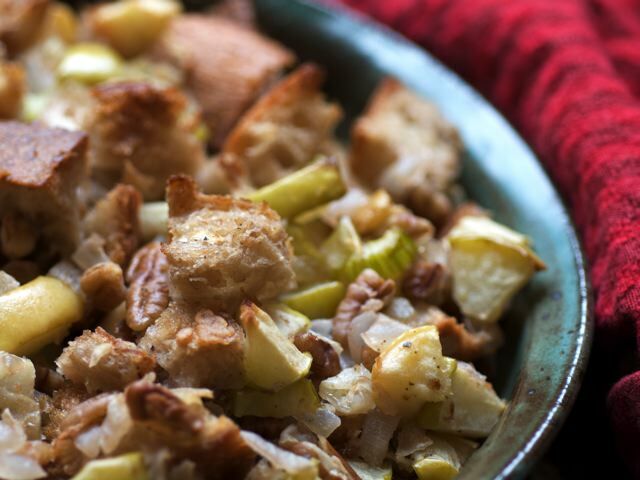 [%image stuffing float='clear right' width=300 caption="Apple-Pecan Stuffing"]Stuffing. Dry or moist? Sausage, oyster, or chestnut? Breadcrumbs or cornbread or rice? Whatever recipe or style you prefer, stuffing (also known as dressing or filling) is one of Thanksgiving's most popular dishes. #(clear n4). 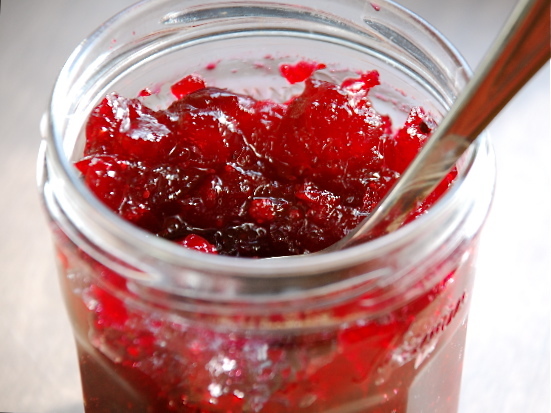 [%image cranberry float='clear right' width=300 caption="Spiced Cranberry Sauce"]Cranberry sauce. Please, don't buy the canned stuff; homemade cranberry sauce is a snap to make and takes just a few minutes on the stovetop. Like gravy, it's an easy dish to make ahead. #(clear n5). 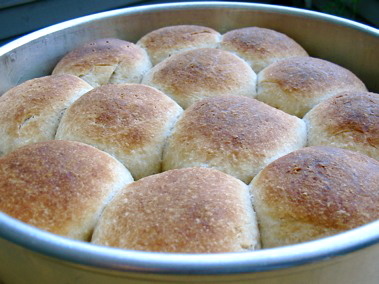 [%image rolls float='clear right' width=300 caption="Dinner Rolls"]Starchy sides. Even with the starch factor of stuffing, most folks like to have extra carbs on table; potatoes and rolls are two of the most popular choices. #(clear n6). 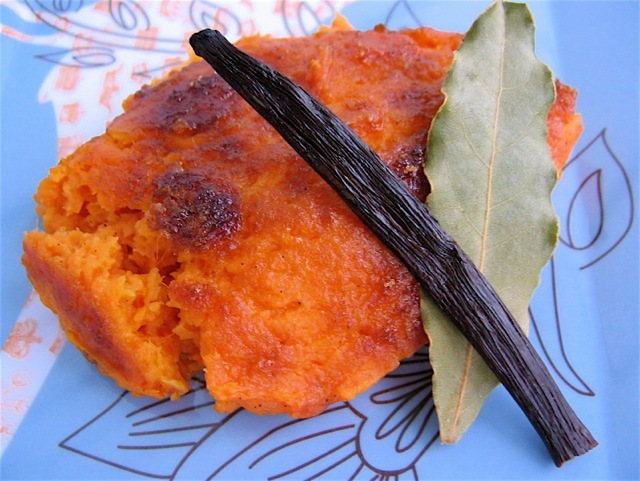 [%image sweetpotatoes float='clear right' width=300 caption="Roasted Sweet Potato and Vanilla Bean Gratin"]Veggie sides. Warm vegetable casseroles are an easy side dish to make ahead and warm up just before serving. #(clear n7). 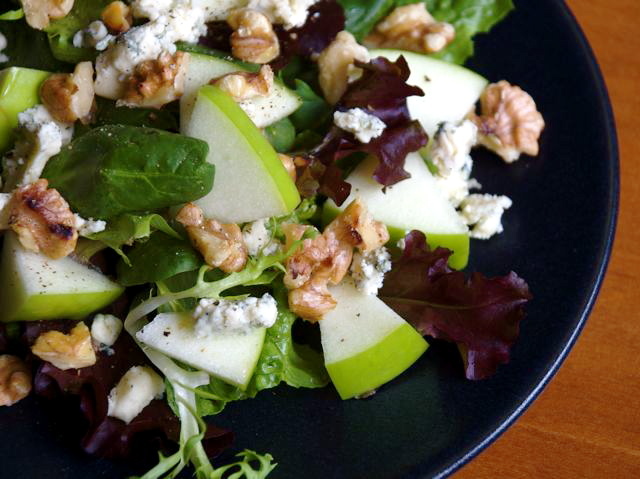 [%image wintersalad float='clear right' width=300 caption="Mixed Greens with Blue Cheese, Walnuts, and Apples"]Winter salads. Crisp winter salads provide a cool contrast to all the hot dishes, not to mention a welcome extra dose of green. #(clear n8). 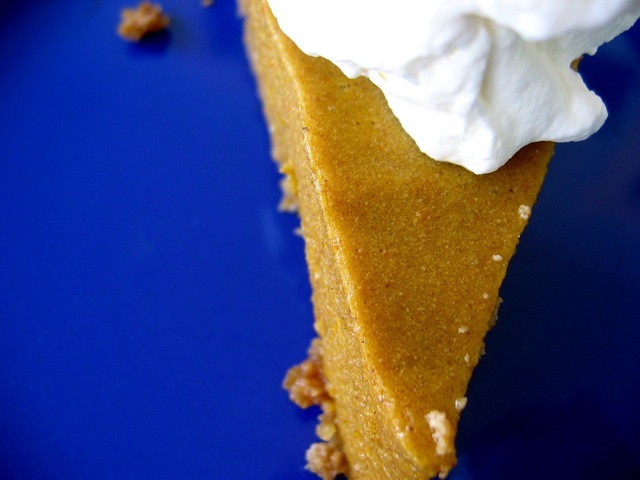 [%image gingersnap float='clear right' width=300 caption="Pumpkin Gingersnap Pie"]Desserts. For some folks, everything else at Thanksgiving is just prelude to dessert. Pumpkin, apple, and pecans generally star in the holiday's pies. Serve with cream, either cold (whipped), frozen (ice cream), or warm (sauce).